Now accepting pre-sale agreements for this home on private, 10 acre lot. 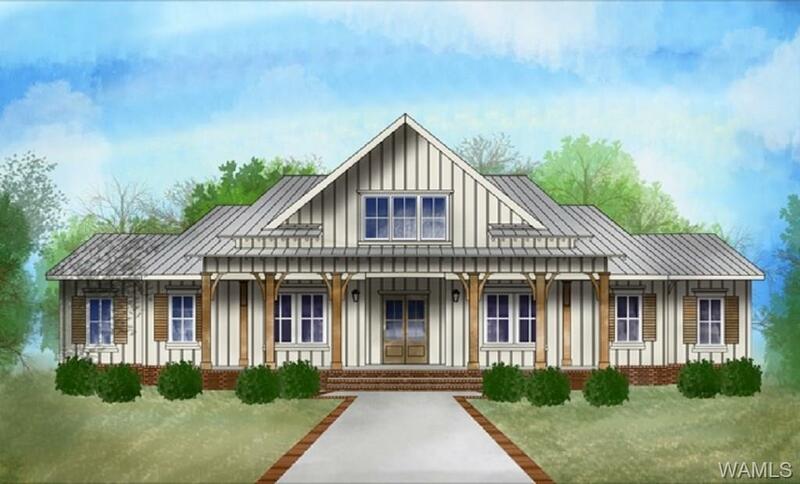 This home to be a farmhouse dream! Contact me as soon as possible to arrange one-on one meeting with the builder to select finishes for new construction.